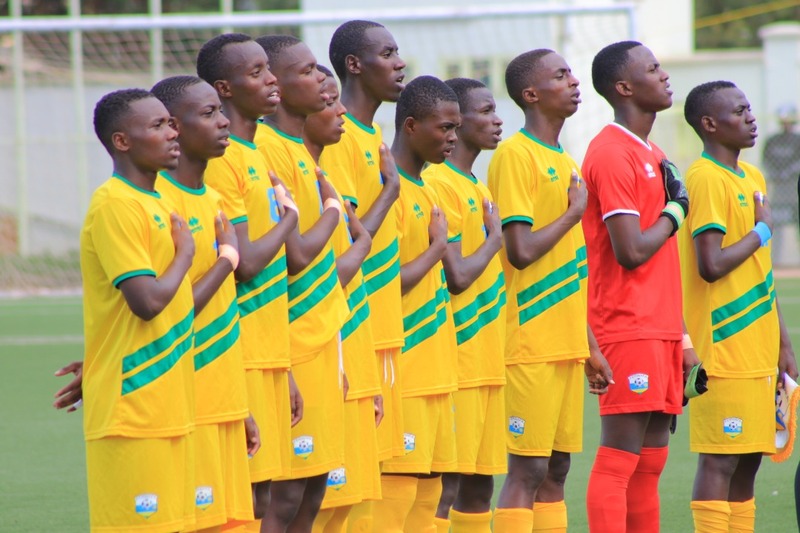 Hosts Rwanda lost the opening game to Cameroon in the FERWAFA Under-17 Invitational tournament played at the Nyamirambo Stadium in Kigali on Friday. Moise Nyarugabo gave Rwanda the lead after 26 minutes with a well headed goal from a corner kick. After 34th minutes the hosts almost made it 2-0 but Cameroon’s goalkeeper Manfred Ekoi was well positioned to stop the shot. Bere Francois later made it 1-1 for Cameroon with a 36th minute strike before Leonel Wamba gave the visitors the lead on 38 minutes. In the second half, the Rwanda U-17 side tried to fight back, but found a strong Cameroon back-line. Cameroon converted a penalty after 64th minutes through Steve Mvoue to make it 3-1. Rwanda’s goalkeeper Adophe Hakizimana had fouled Leonel Wamba in the box. Tanzania’s Serengeti Boys will be in action against the Cameroon U-17s on April 1in the second game of the Invitational tournament. The last game between Rwanda and Tanzania will be played on April 4th. Tanzania and Cameroon are using the Invitational tournament to prepare for the U-17 Total Africa Cup of Nations (Afcon) slated for April 14-28th in Tanzania. The best two teams that qualify for the semi finals will directly book a place in the U-17 World Cup to take place in Brazil.